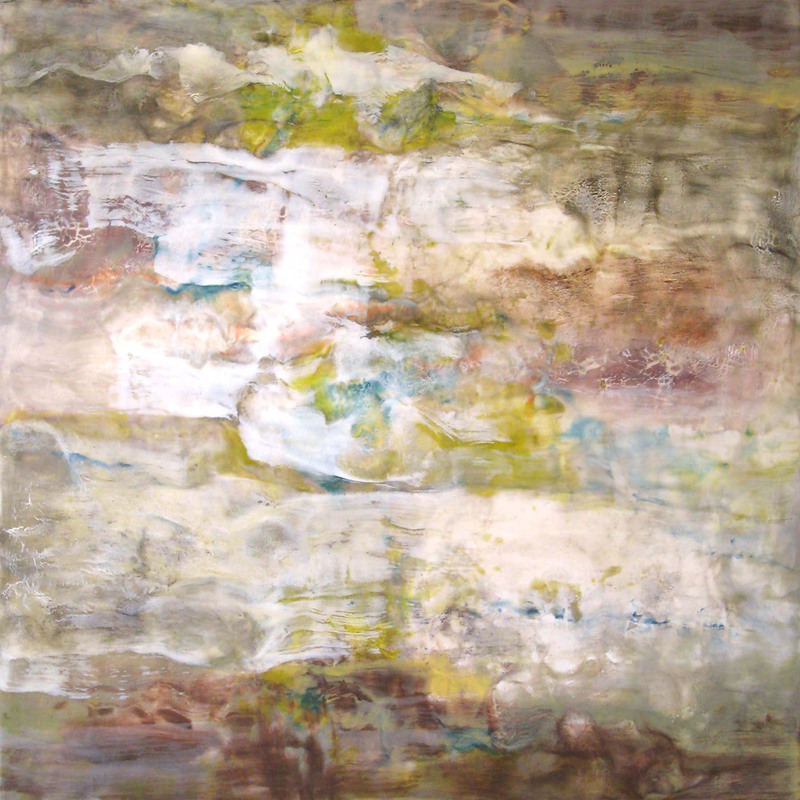 Santa Fe artist, Martha Rea Baker’s encaustic painting, “Lichen-Canyon Walls Series” has been accepted into the International Encaustic Artists juried exhibition in conjunction with the IEA annual conference in Santa Fe, NM. The painting will be displayed at the Eggman and Walrus Gallery on Palace Avenue near the Santa Fe Plaza. Opening Reception, Friday, November 1, 5-7 pm. The International Encaustic Artists will hold their annual conference in Santa Fe, NM October 31-November 3, 2013. 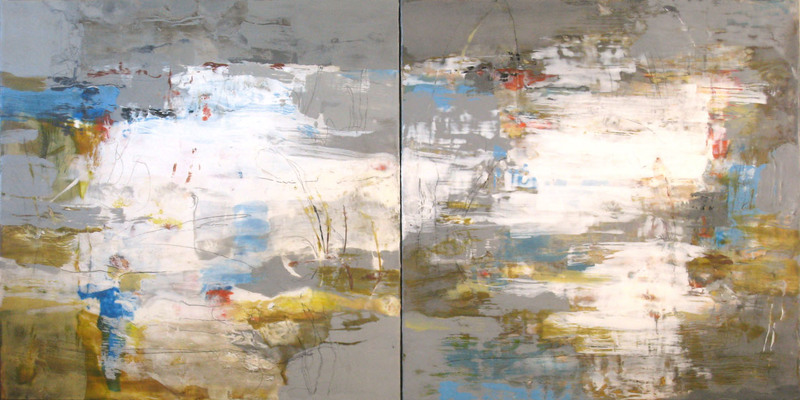 Martha Rea Baker has completed two new encaustics for the “Wax Works” exhibit at Karan Ruhlen Gallery on Canyon Road. The show will hang during the dates of IEA EncaustiCon. 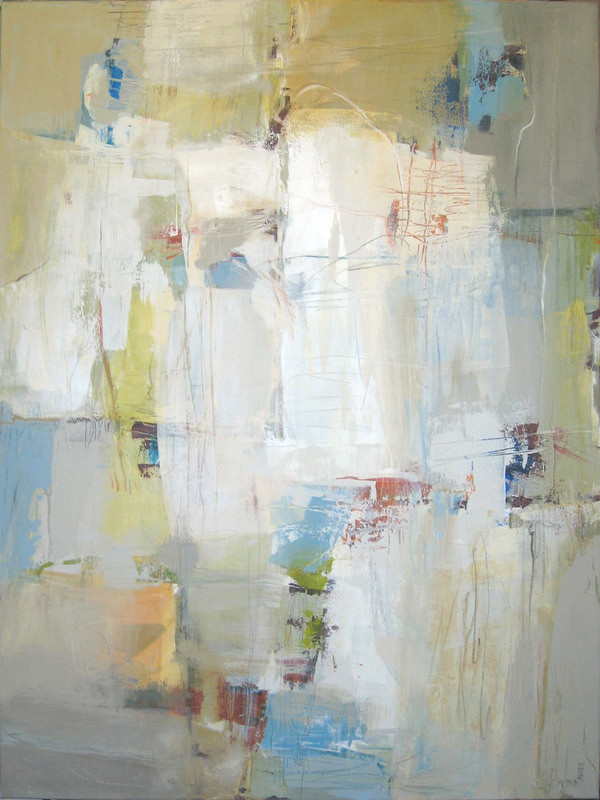 Martha Rea Baker recently shipped new work to Brown’s Fine Art in Jackson, MS. 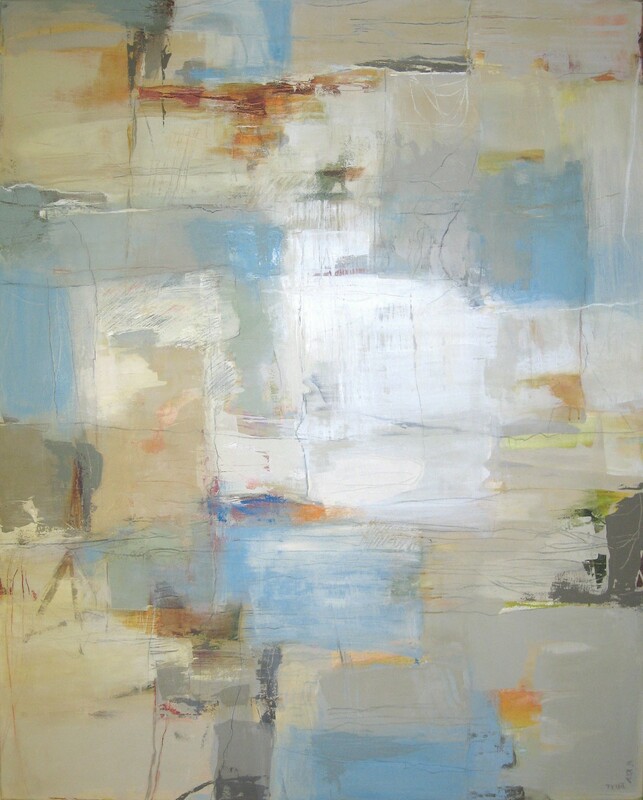 The Kairos Series continues to be a favored body of work.